Let's be honest here.. the ZX Spectrum 128 is not the most memorable computer launched by Sinclair Research, but it is significant as it is the last ever computer produced under the "Sinclair" name as an independent company, announced 30 years ago this month. 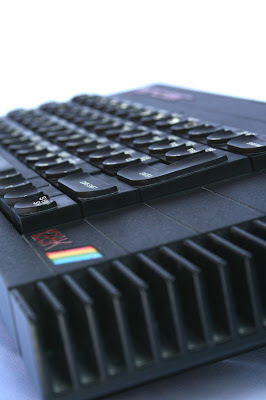 The original Spectrum had been launched in 1982 to huge success, but by 1985 the market had moved on significantly with 32-bit rivals such as the Commodore Amiga and Atari ST taking the high end, and arch-rivals Amstrad competing head-on with Sinclair with the likes of the CPC 6128. Sinclair's attempt at a next-generation computer with the QL had failed (and had cost the company a lot of money on the way), so the only thing that was really selling was a warmed-over version of the original Spectrum, the ZX Spectrum+.. but this was still limited to just 48KB of RAM and was looking increasingly dated underneath. 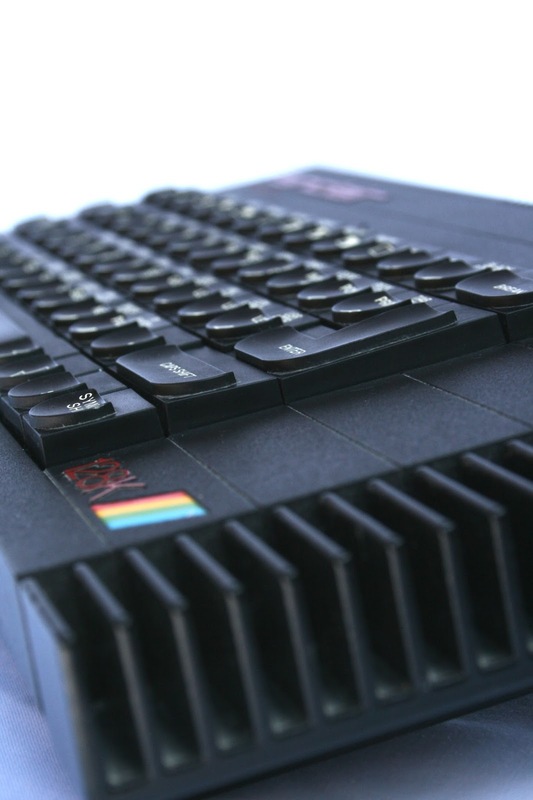 Created in partnership with Investrónica of Spain, the ZX Spectrum 128 was an attempt to bring some evolutionary upgrades to the Spectrum platform. More RAM theoretically meant more powerful applications could run, but it was tricky to access all the memory. The Spectrum 128 had better audio than the miserable tinny speaker in the original Spectrums, had a much better keyboard and a cleaner, more modern design. It was a modest success, but Sinclair were still wedded to the idea of selling the computer by itself and having the user supply the cassette recorder (for loading programs) and TV by themselves, where Amstrad would sell you the whole lot in a bundle. But Sinclair was in deep trouble financially and there had been a string of failure, including the infamous Sinclair C5 electric car. After some abortive attempts to rescue the company, the Spectrum brand and its computers were sold off to Amstrad who licensed the "Sinclair" name. Amstrad produced a CPC-style version of the Spectrum 128 the following year, followed by a version with a 3" floppy disk in 1987 with production continuing until 1992. But the story doesn't end there as you can now buy a "Recreated ZX Spectrum" with more modern interfaces or even a ZX Spectrum-based games console called the Vega. There are also Spectrum emulators for a variety of platforms including Android. Although the ZX Spectrum 128 is the last "true" Sinclair Spectrum, Sinclair Research went on to fund the development of the Cambridge Z88, a 900 gram A4-size computer for note-taking and other applications which proved to be a niche success.